OHSU Doernbecher Children’s Hospital has been named among the best children’s hospitals in the United States, according to U.S. News & World Report’s 2018-2019 Best Children’s Hospitals rankings. Level and quality of hospital resources, including staffing, technology and special services. 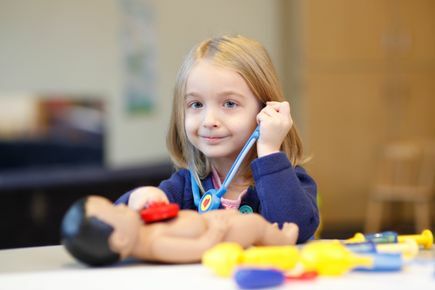 Delivery of care, such as reputation among pediatric specialists, programs that prevent infections and adherence to best practices. Clinical outcomes, including patient survival, infection rates and complications. 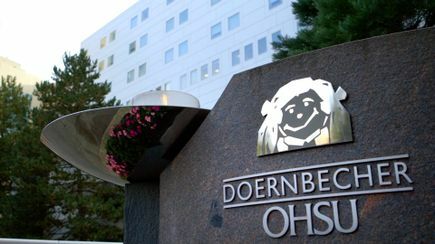 Earlier this year, OHSU Doernbecher became Oregon’s first children’s hospital to be verified by the American College of Surgeons as both a Level 1 Pediatric Trauma Center, and as a Level 1 Site for Children’s Surgery. 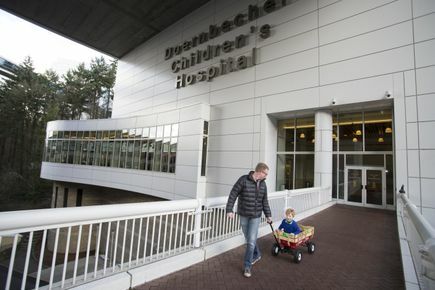 The Best Children's Hospitals rankings highlight U.S. News' top 50 U.S. pediatric facilities in 10 specialty areas based on an extensive analysis using a methodology that combines clinical and operational data collected directly from a survey of 189 children's hospitals, results from a reputational survey of board-certified pediatric specialists and supplemental information from resources such as the National Cancer Institute. 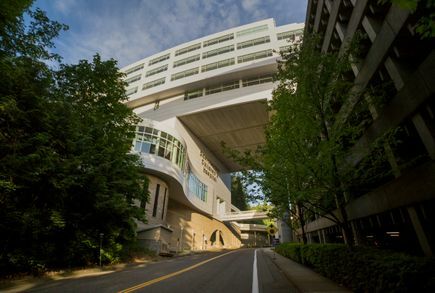 Eighty-six hospitals nationwide ranked in at least one specialty. 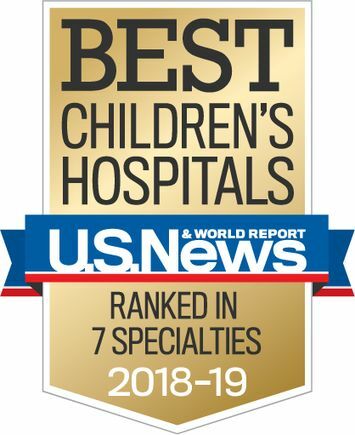 U.S. News introduced the Best Children's Hospitals rankings in 2007 to help families of sick children find the best medical care available. The rankings offer families an exclusive look at quality-related information at the individual hospital level. Survival rates, adequacy of nurse staffing, procedure volume, etc., can be viewed online and will be published in the U.S. News "Best Hospitals 2019” guidebook in September.